Chances are good that you have a brand presence in social media. Maybe you’re not in every network, but you’re probably active on Facebook, Twitter or LinlkedIn. But let’s face it: not every company is capable of doing social media right, and there is no guarantee that your ROI will be high enough to keep a high level of activity going. If you’re wondering whether something out there could successfully replace your branded social media accounts, take a look at Taco Bell’s mobile app example. 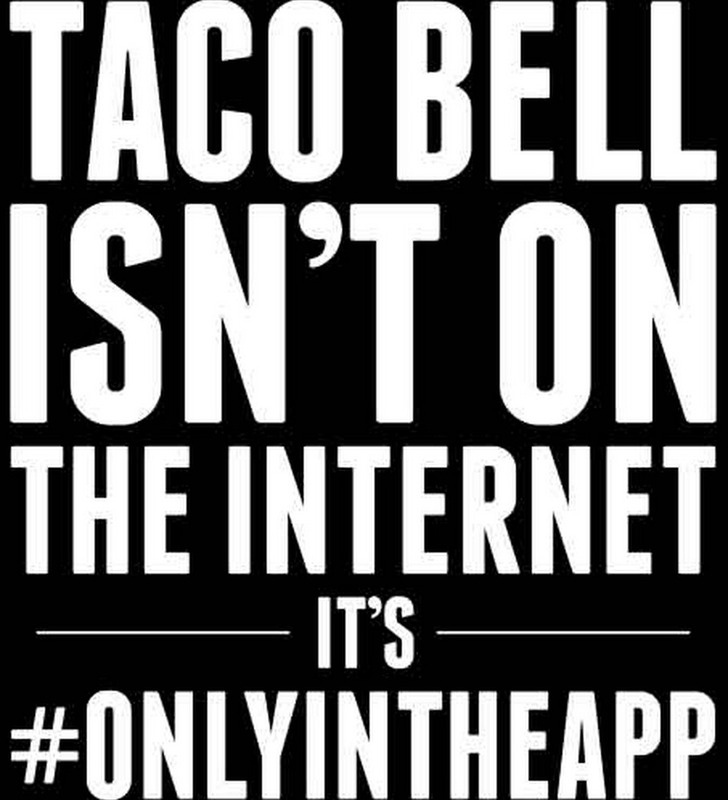 The company deleted all of its previous Facebook posts and changed its Twitter cover just to announce that the way to get information about Taco Bell from now on will be #onlyintheapp. Why would they do that? There are actually several very good reasons.